Passion. Love. Gabriel.® | Gabriel & Co.
Orders placed today before 5:30PM EST receive Free Shipping! Which Gabriel Women Are You? Gabriel & Co. is dedicated to helping create a better world that is happier and healthier. Passion. Love. Gabriel® is the core of our spiritual values that we feel embodies loving life to its fullest. 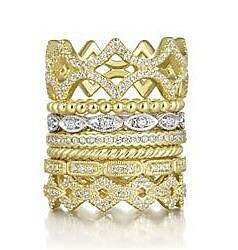 We have dedicated our work of designing and creating jewelry to realize this vision as a way to share our love of life. By donating a portion of our profits that support philanthropic efforts, we have established our pathways toward improving life and helping those who are in need to a better future. We hope to use our efforts to make life better for individuals, families and communities around the world. Since the company’s early beginnings, we have made donations to research and healthcare groups involved in treating diseases and the eradication of diseases, humanitarian relief to war torn countries and natural worldwide disasters, and other giving such as groups dedicated to education as a pathway to economic opportunity. These funds have been pledged to nongovernmental organizations around the world. Gabriel & Co. stands behind the quest to continue the company’s history of philanthropy and to expand its charitable arm with the Gabriel Love™ foundation focused solely on developing a culture of giving as a charitable vehicle for retailers and consumers alike. DKMS brings together blood cancer patients in need of lifesaving transplants with bone marrow donors who can save their lives. When that happens, the outcome is nothing short of a miracle because a patient gets a second chance at life. So far, DKMS registered over 8 million potential donors and matched over 73,000 of them to patients in need. DKMS continues to be the stardust linking donors to patients so that they can have more hope and times with their families and loved ones. At the Blood Ball, donors and patients in the room were bonded by defiance and desire to fight back against a force that dims the light of humanity. DKMS recognized the bravery and strength of these lifesaving donors and survivors by having them hold up glowing star wands for a moment so the attendees can reflect on how important DKMS’ mission is. On March 8, 2017, Gabriel & Co. hosted a shopping event with Afghan Hands, where all proceeds from the night were donated to Afghan Hands and the women supported by this organization. VIPs and celebrities were in attendance, including Emmy Winners Claire Danes and Cynthia Nixon, as well as Good Morning America Anchor Amy Robach, Opera Singer Isabel Leonard. DKMS is an international not for profit organization dedicated to the fight against blood cancer and blood disorders by: creating awareness; recruiting bone marrow donors to provide a second chance at life; raising funds to match donor registration costs; supporting the improvement of therapies through research; and supporting patients from day one of their diagnoses. DKMS has offices in Germany, the United States, Poland, Spain and the UK, and has registered over 6 million potential donors worldwide. DKMS has over 600 staff members from 20 countries dedicated to helping give every blood cancer patient a second chance at life. DKMS is driven by innovation and invests in our people’s ideas in order to be the premier provider of assistance to blood cancer patients throughout the world. 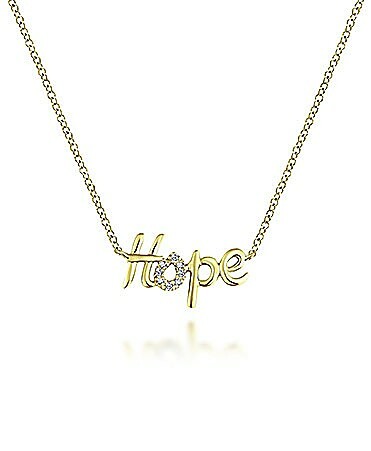 Jewelers for Children was founded in 1999 by the U.S. jewelry industry with the mission of helping children in need. Since its inception, JFC has donated more than $ 51 million to programs benefiting children whose lives have been affected by illness, abuse, or neglect through our charity partners: St.READ MOREJude Children’s Research Hospital®,Make-A-Wish® America, the Elizabeth Glaser Pediatric AIDS Foundation, and the National CASA Association. JFC also provides support to the Make-A-Wish® International and the Santa-America Fund. 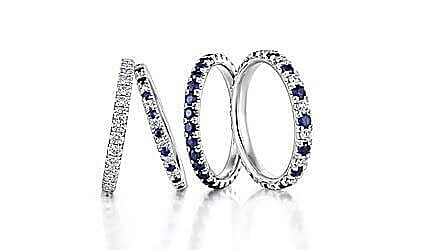 This nationwide success is due to the continuing generosity of jewelry trade organizations, jewelry and watch manufacturing companies, jewelry retail stores, individual jewelry professionals, and jewelry consumers. 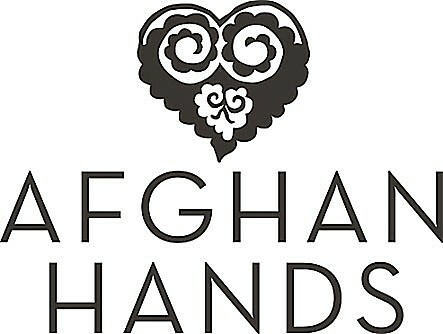 Afghan Hands is a non-profit organization that supports disadvantaged and disenfranchised women in Afghanistan to gain independence, education, and livable wages. At our centers in and around Kabul, these women learn to create exquisitely embroidered shawls and scarves. Donations and proceeds from sales of the hand embroidered scarves are used to expand these education centers, which helps Afghan women connect to a wider world. The Women’s Jewelry Association Foundation, Inc. is a 501(c)3 corporation created to support WJA’s mission of providing educational opportunities that allow women to reach their full career potential. The Foundation accepts gifts from individuals and corporations that are used to fund the association’s extensive scholarship and grant programs. The WJA-Gabriel Love Foundation Student Scholarship* of $5,000 is awarded to one deserving female student enrolled in design or non-design courses through a jewelry, metalsmithing program, or jewelry business at an accredited college, university, or training school (between August 1, 2018 and July 31, 2019). This scholarship has been established to help provide funding for students to achieve professional growth within the jewelry industry and in their communities at large. Consideration will be given to students who are able to clearly articulate a desire to participate in charitable efforts in the future or how they will use their career in jewelry to improve communities. Applications for this scholarship are open to members and non-members of the Women's Jewelry Association. Applicants must complete the online application, which includes an essay, three images, and provide proof of enrollment. Share with students you many know who deserve a grant. *The application process is conducted online through www.callforentry.org beginning March 1 and applications must be submitted by April 30. Student scholarships are paid directly to the institution. For more information about WJA using the link here. At checkout, please enter code “HOPE” in the Friends and Family Code section for your donation to be applied to JFC organization. 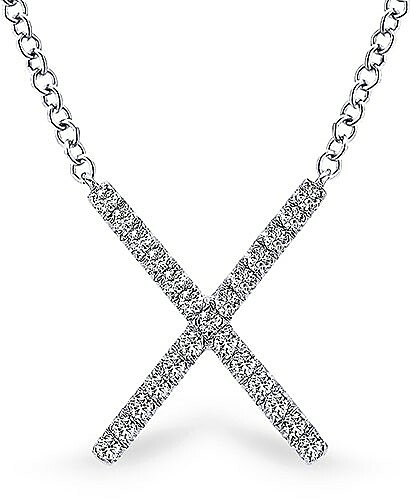 A portion of the proceeds from each sale in our DKMS collection will go directly to the DKMS organization dedicated to the fight against blood cancer and blood disorders. DKMS will donate 100% of the proceeds to register potential bone marrow donors. At checkout, please enter code “DKMS” in the Friends and Family Code section for your donation to be applied to DKMS organization.